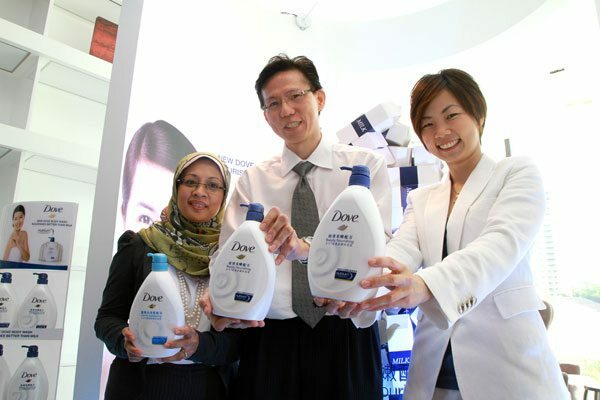 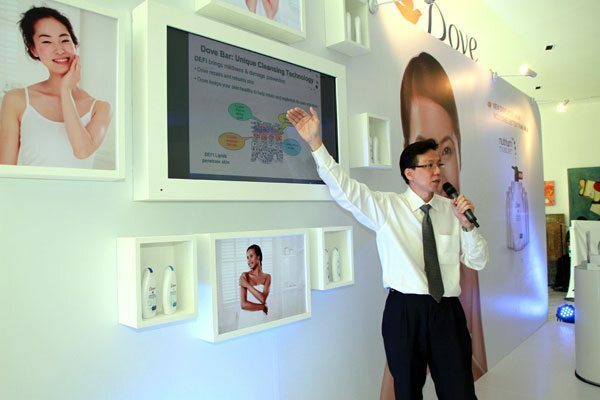 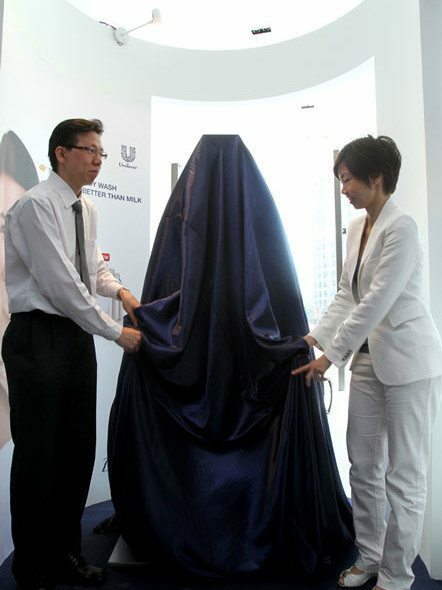 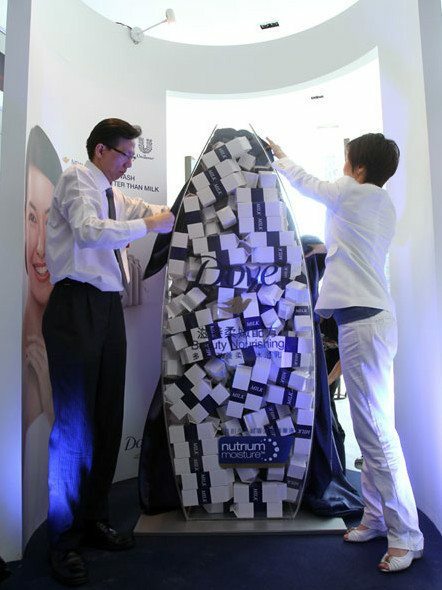 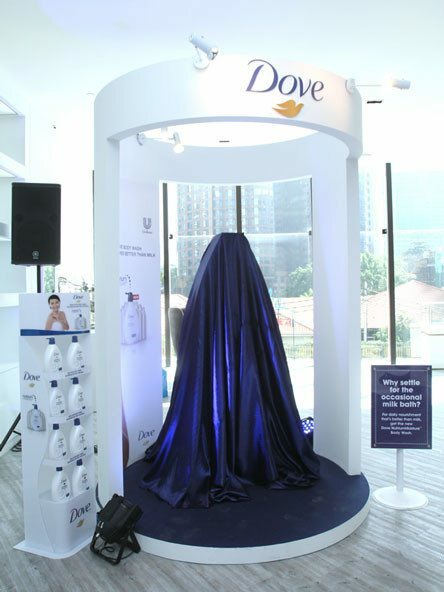 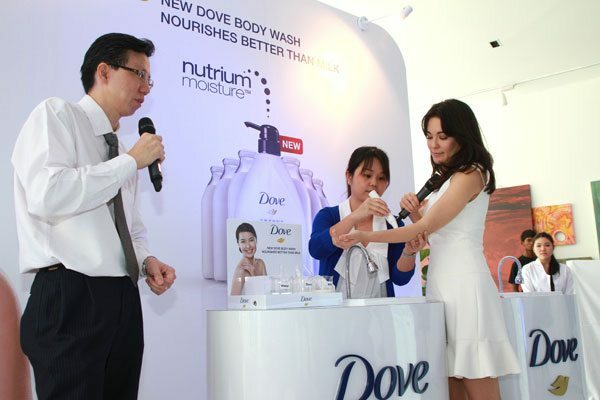 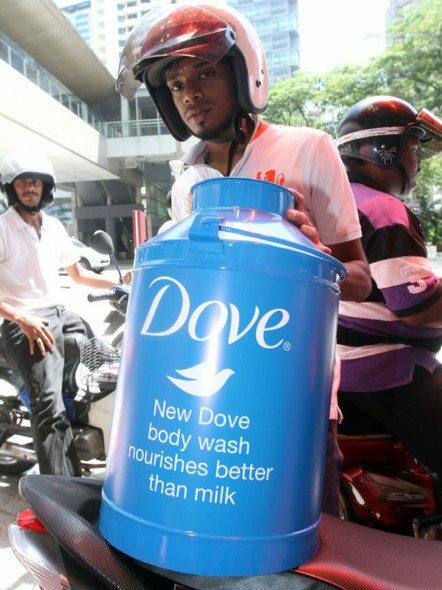 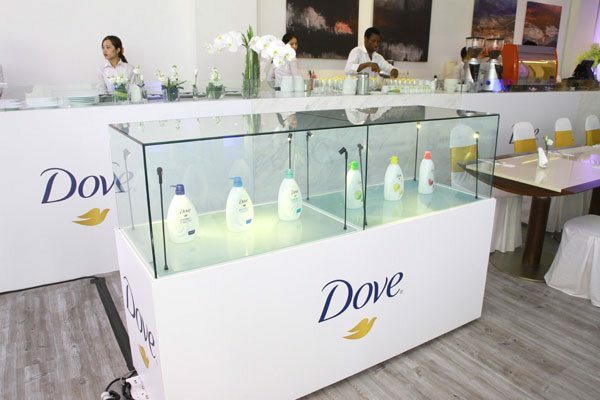 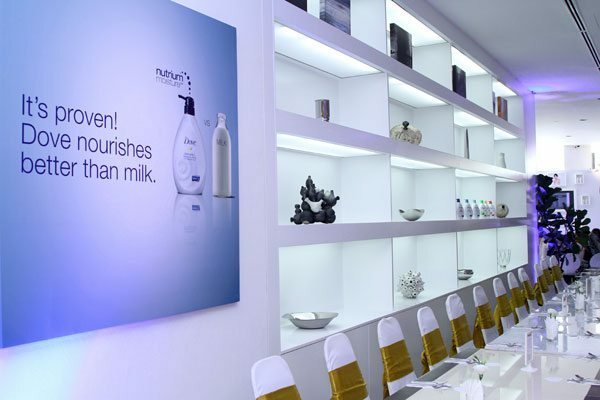 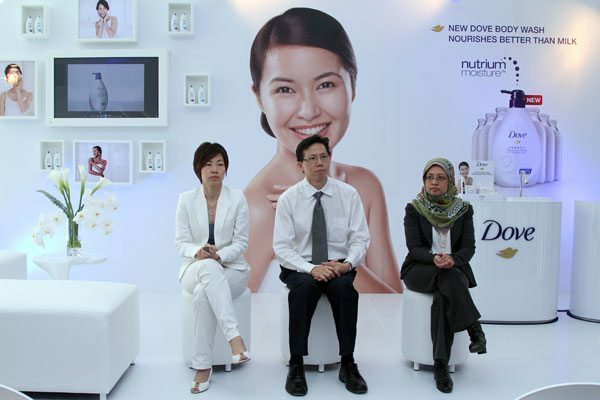 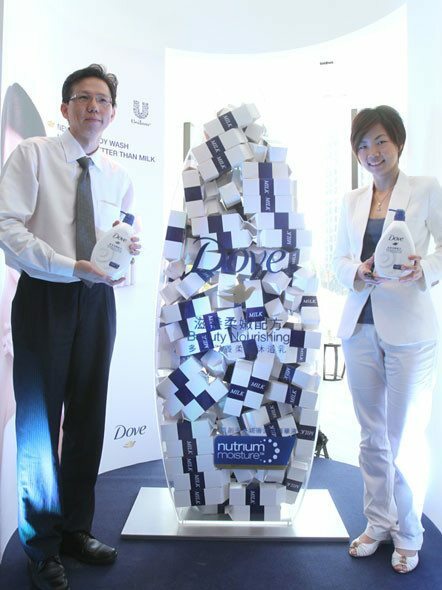 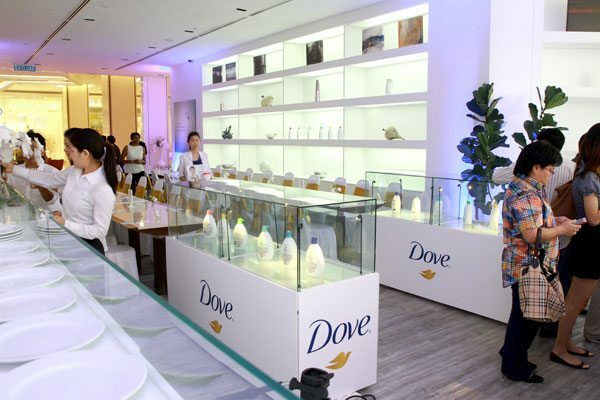 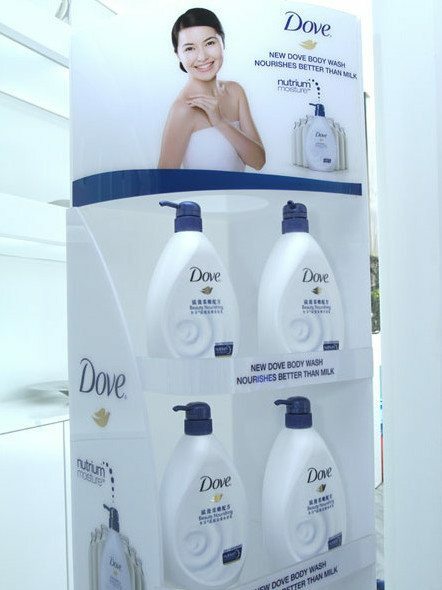 To launch the new Dove Nutrium Moisture body wash, the “Better Than Milk” campaign was borne. 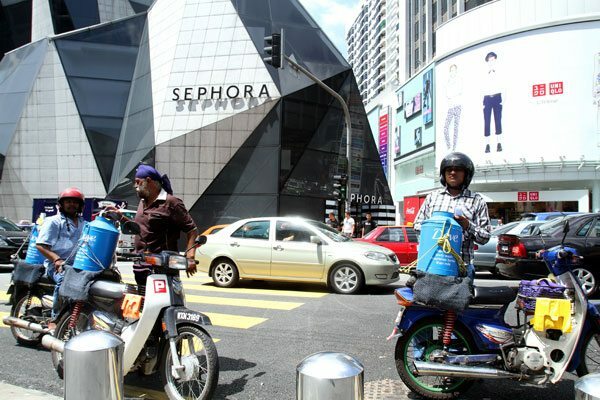 impact was instrumental in the on-ground sampling and media launch event. 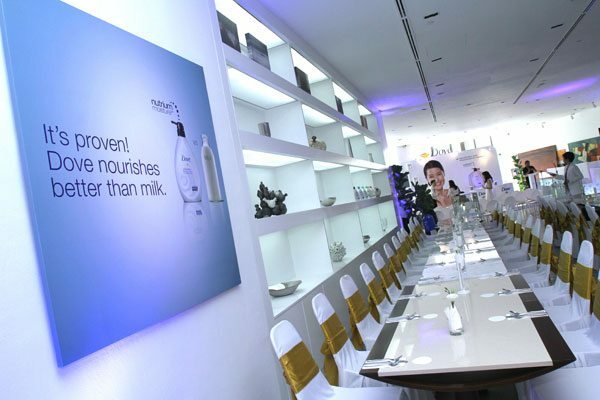 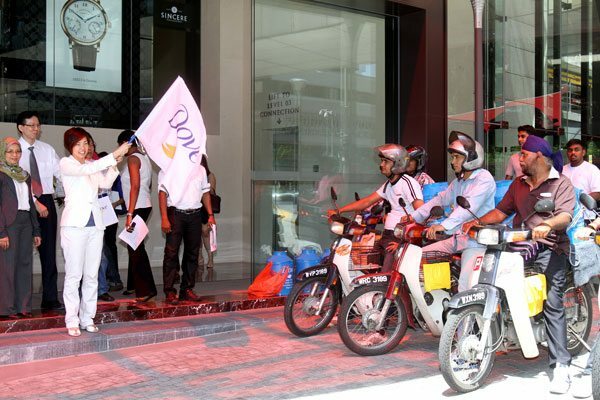 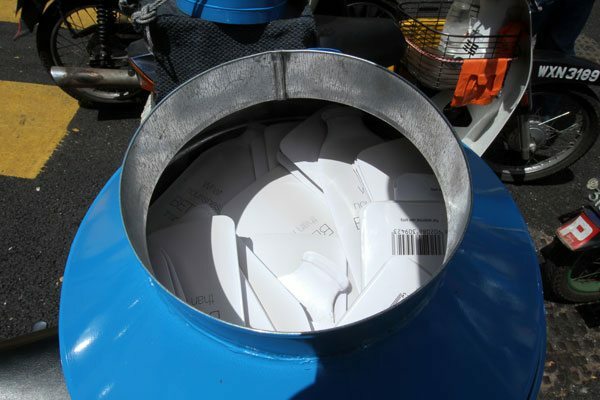 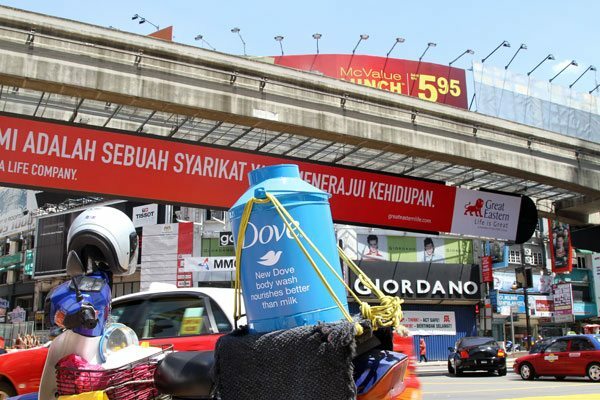 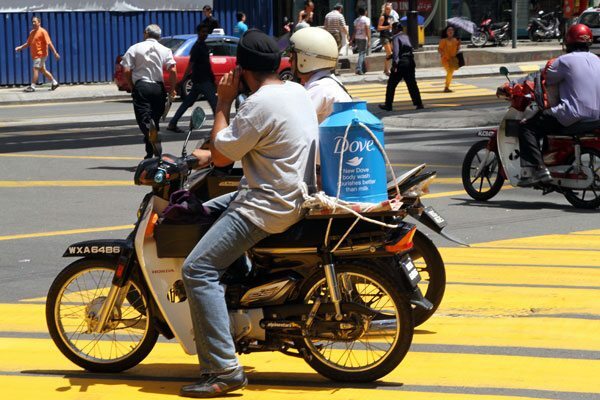 Event & Sampling: impact FORCE organised both the media and blogger event and also engaged with real milkmen with Dove branded milk cans to deliver over 10,000 samples in the city center within 2 hours.